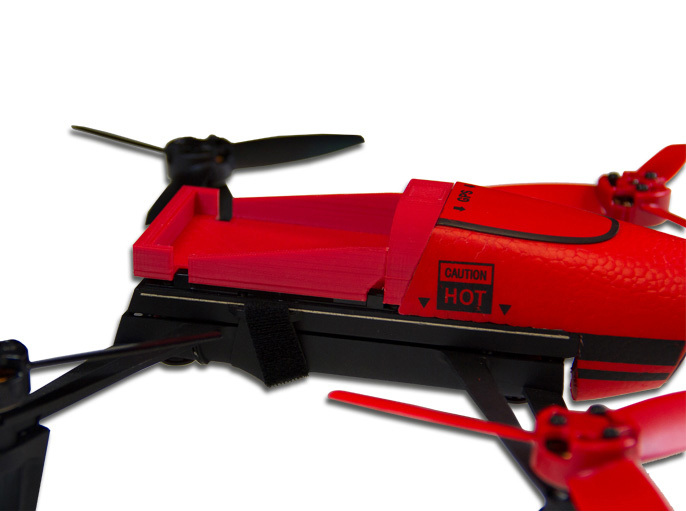 Watch the Bebop Upgrade in action! 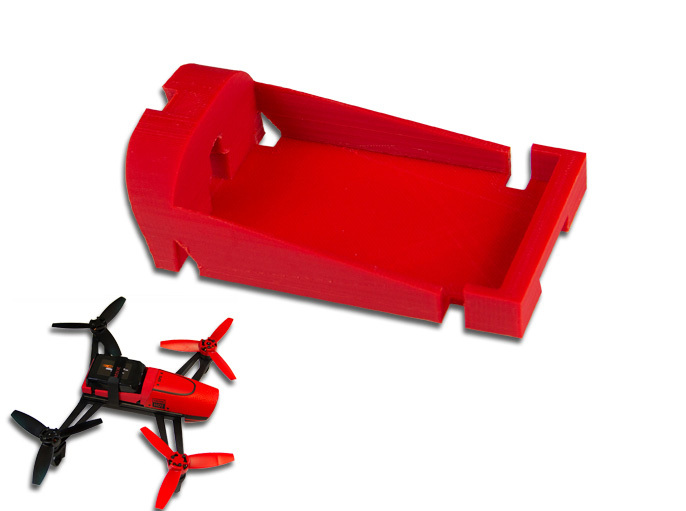 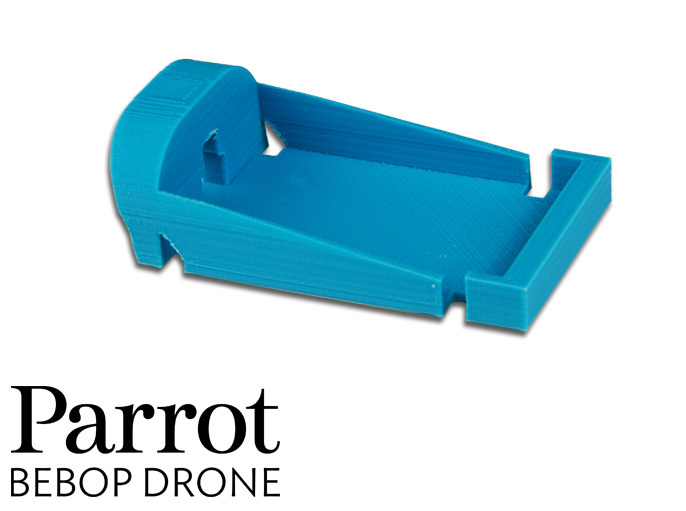 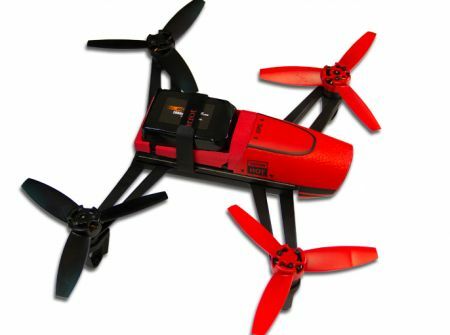 This all new Battery Tray Insert for the Parrot Bebop Drone gives you the ability to fly our LiPo 2000 3-cell 11.1v Bebop Drone Battery Pack for extended flight time. 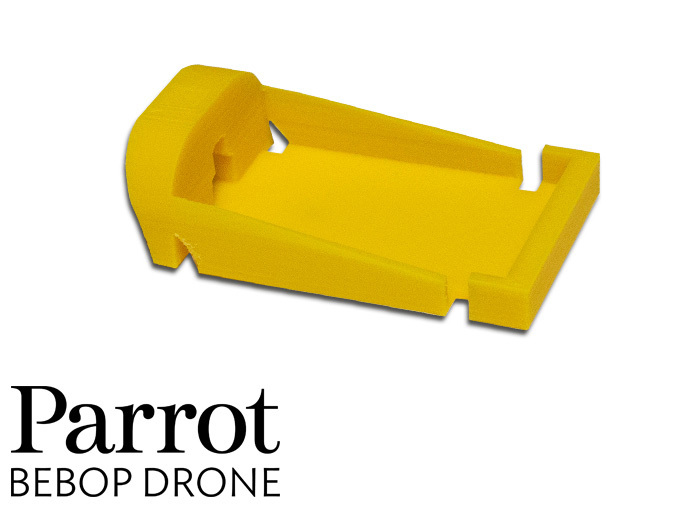 Available in 3 colors: red, blue, or yellow to match your Bebop color scheme.